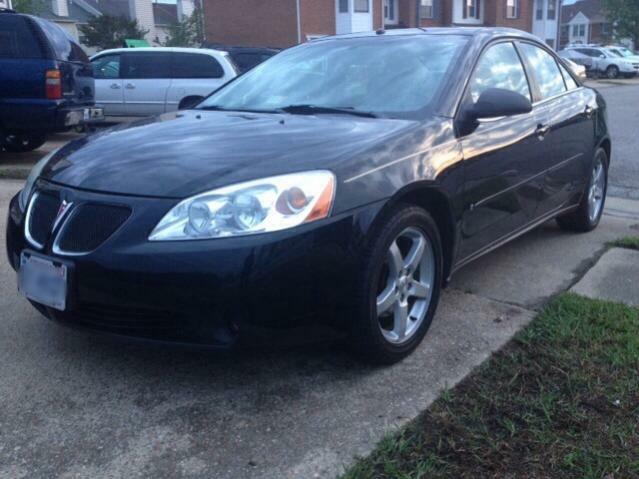 2007 Pontiac G6 V6 - $6200 o.b.o. 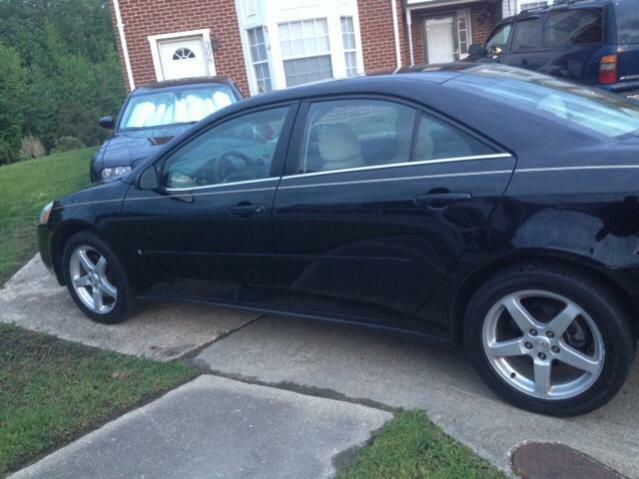 Description: I have a 2007 Pontiac G6 for sale. It has over 153K miles on the tach. It also has 3.5L V6, auto, a/c, heat, p/w, p/dl, p/sunroof, keyless entry, remote start, CD player. All maintenance performed religiously. It does have few little dings and scratches, but not bad for the age. It drives good, very peppy, and good gas mileage. Very reliable commuter. I'm selling because I want a truck. Price is $6200 or better offer........would possibly trade for a clean Chevy Colorado or GMC Canyon with extended or crew cab with average miles plus cash. 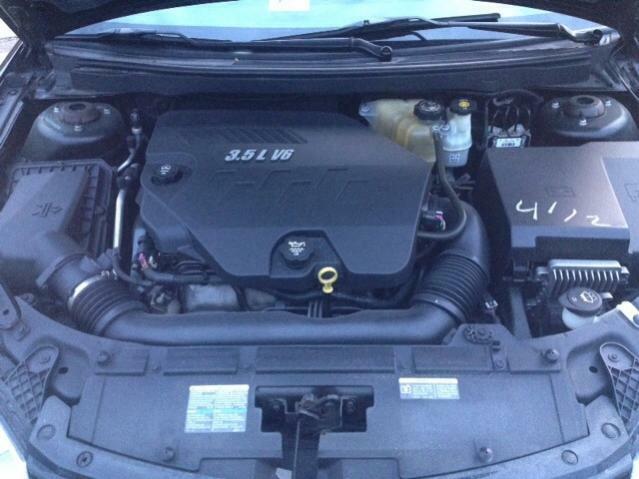 Re: 2007 Pontiac G6 V6 - $6200 o.b.o. Pontiac G6 leaking sunroof NEED HELP ASAP!! 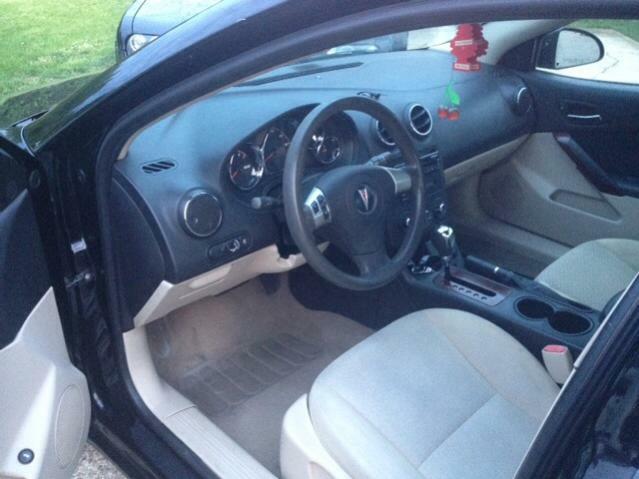 Quick Reply: 2007 Pontiac G6 V6 - $6200 o.b.o.